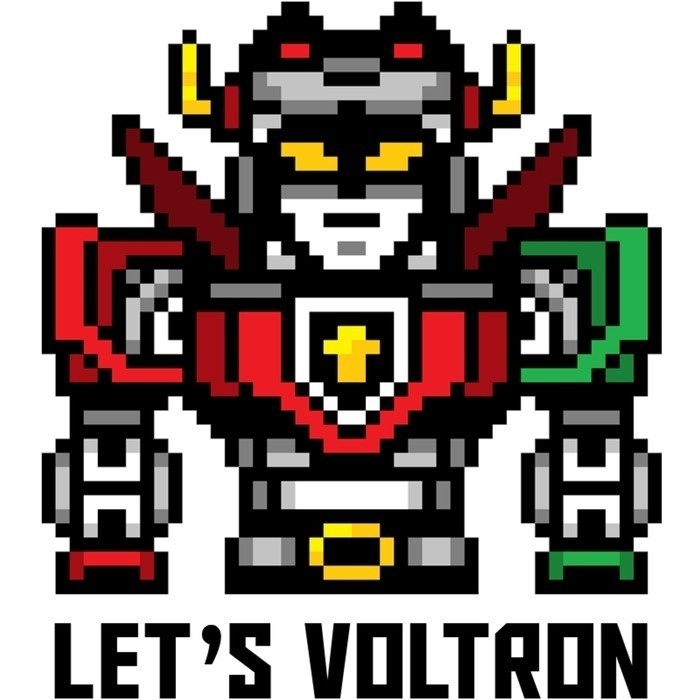 With our special guests, Shannon Muir and Gregory Tyler, we continue our discussion about all of the 26 episodes that made up Voltron: The Third Dimension. We also talk about the full line of Trendmasters toys that supported the show in the retail outlets, and we finish by giving credit to all the talented people that worked on Voltron: The Third Dimension and paved the way for CGI animation in the late 90's. We want to thank Shannon Muir and Gregory Tyler for this comprehensive and detailed look at Voltron: The Third Dimension. Their insight into the story, background, characters, and mythology of Voltron really made this a unique look at Voltron: The Third Dimension that has never been heard before. 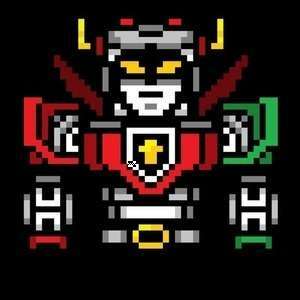 Gregory Tyler is on Facebook, where he's always willing to have a conversation about Voltron toys, mythos, characters, episodes or anything Sci-Fi as well.